Application: brush, spray or dipping. Richer, stronger colours with better results particularly on smooth timbers. 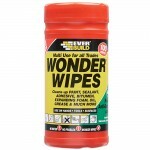 Contains a 3rd active ingredient to control blue stain and other wood destroying & discolouring fungi (IPBC). 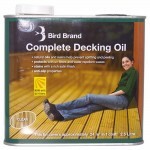 HSE approved by also containing Permethrin (Wood boring insects) and Tebucanazole (wet & dry rot/fungi). 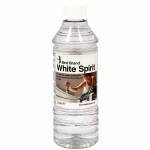 Ultra low odour but still solvent based. A higher build finish in a more balanced mix so the pigments don’t drop to the bottom of the tin. 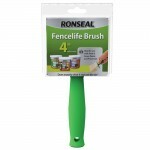 Can be over painted with most top coat paints, stains, waxes & finishes. 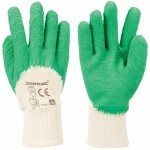 Deeply penetrates to prevent rot, mould and decay. 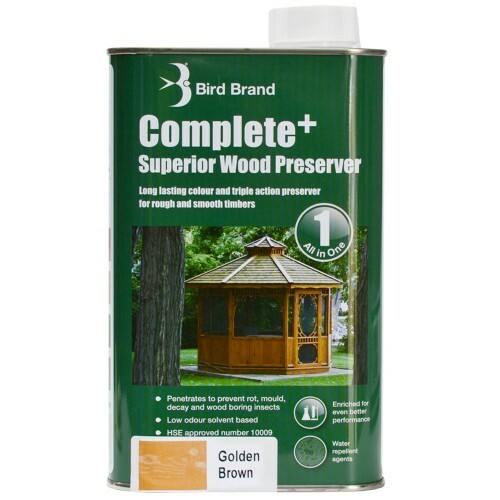 Suitable to be used on sheds, fences, summerhouses, cladding and garden buildings. 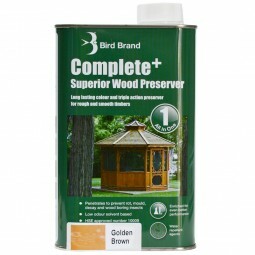 Will preserve any external timbers (including the internals of external doors and windows).